Copyright 2015 Dawn Aston. Powered by Blogger. After seeing how popular the Limoncello recipe was with friends, family, and readers, I thought about trying out the recipe with other citrus fruits, and so I had some fun with Limecello, and now Arancello.....Personally, this one is my favourite of the three, and I will attempt grapefruit and blood orange versions before my trials are complete! In reality, these citrus infusions will never end, as it then turns in to an adventure of mixed citrus liqueurs! As with the Limoncello, there are a lot of great by-products from making Arancello; an abundance of freshly squeezed orange juice for the best tasting cocktails, vodka soaked orange peels for baking and garnishes, and I've even used the Arancello itself in a beautiful chocolate cake, check it out here! That is probably one of my favourite parts to making citrus cellos, all the wonderful leftovers, and finding new ways of using them each time. I'm always looking out for new ideas for using the flavours and fruits from my infusions, so please do get in touch if you want to share a beauty of your own! I'm afraid this one is just as complicated as the Limoncello, though any regular readers will also realise that my version of "complicated" generally means more than washing fruit and adding to your chosen spirit. In the case of the 'cellos', there is a zesting step, infusing stage, and sugar week, before you can finally strain, bottle, and sip! Bearing in mind, this is still a manageable process as you're not expected to do all of this in one day, of course not, you've got over a month to get it all done, so take your time and plan your party instead! Begin by thoroughly cleaning the oranges, I like to use a vegetable scrubbing brush, then dry the fruit with kitchen paper. 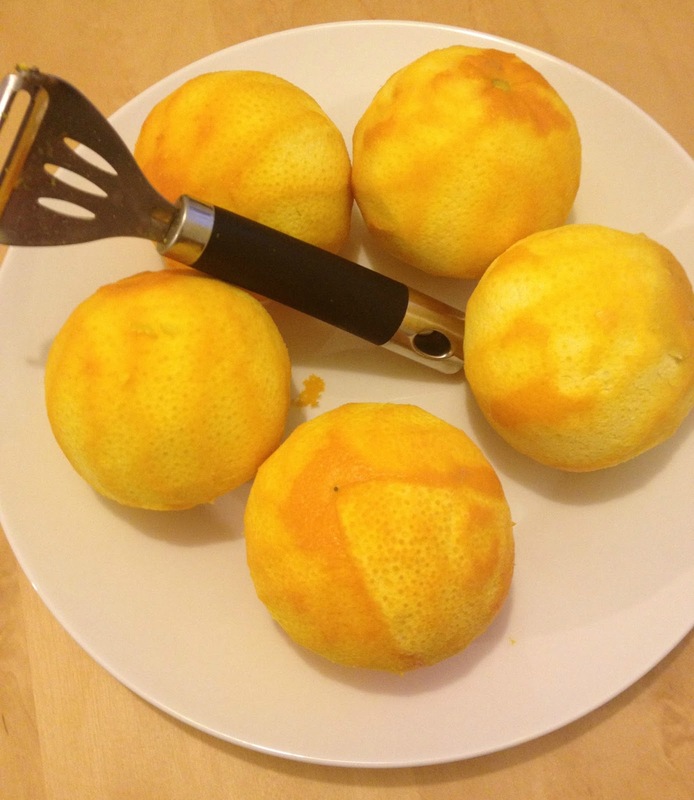 I used a potato peeler and found this worked best for me with the oranges being quite large, zesters are great for smaller fruits such as limes. Use whatever tool you feel is best for you and your fruit, otherwise this can be a very painful step, particularly if you need to trim off the pith after zesting the oranges! Leaving the pith on the flesh is the most crucial part of this step. If you are finding it difficult to keep it separate, then just use a knife to remove it afterwards, but do not leave it stuck to the rind as this will result in a nasty, bitter infusion! Once you have removed all of the rind from the oranges, I would then advise thinly slicing any wide pieces of zest. This makes it far easier to remove from the bottle at the end of the process, and avoids a big mess......trust me, I had to learn this the hard way! Add all of the zest to the vodka and store in airtight bottles, away from direct sunlight. You need to leave this to infuse for around four weeks with a daily swirl of love to keep the flavours nicely mixed up. You may have noticed that I didn't make it this far with the Limoncello, but if you've got the time, then it really is best to wait! When you cannot wait any longer and the vodka has turned to a lovely orange colour, it's time to sweeten things up! Boil the water, add the sugar to this and dissolve, if you need to, you can put it over the hob to dissolve the last few sugar crystals. Add this sugar syrup to the vodka and rind, and leave again to infuse for another week, continuing with the daily swirl-shakes. Strain the vodka out in to your storing bottle, separate the rind but hold on to it so that you can make my Chocolate & Arancello Iced Brownies! If giving as gifts, you can add a few pieces of the rind back in the jars for a more attractive appearance, or just do it as a gift to yourself! I finely sliced the rind and wound it around a cocktail stick to give lovely twisted curls. Take a sip, and enjoy! Now, put it in the fridge, you're going to love it even more when it has chilled! If you have used an over-proof spirit, you can keep it in the freezer, that is it's actual intended place of storage, but I'm not confident that you will get away with this on the standard vodkas as permanent storage. When selecting your white spirit, the traditional method is to use 100% over-proof spirits, this is because after you have added the simple syrup, you are still left with a high strength of alcohol and so the Arancello can be kept in the freezer for that cool, crisp taste. Personally, although I like tradition, I am yet to completely adapt to "enjoying" straight alcohol, and so for me, using a regular strength vodka made the final product a far easier, and more enjoyable drink. Play around, and get to know your own tastes! Don't forget to squeeze the oranges and collect the fresh juice, fresh juices really make for a better drink, and I adored using this juice in my Breaking Dawn cocktail. Being a huge fan of orange flavoured chocolates, it only seemed natural to add some to an Arancello infused brownie recipe as well, and this also used up some of the orange rind as well but added texture, kick, and decoration. Some days just call for a sweet blend of fruity flavours, and my Arancello certainly served as a great base in this cocktail where I filled and glass with crushed ice, and poured over 30ml of Arancello, with 15ml of Passoa, 15ml of Amaretto, a splash of fresh lime juice, and a few maraschino cherries to decorate! As with all 'cellos', it is classically served straight, ice-cold, as a short, in Italy, in the sunshine, in very attractive, glamorous clothing. In the Welsh countryside, I like to enjoy it in Prosecco, and it makes a lovely Bucks Fizz with a kick! Don't forget to share your versions, twists, and concoctions, I always love to hear how you infused yours! Thanks for leaving your comments! Hi! I'm the face behind Infusapalooza. 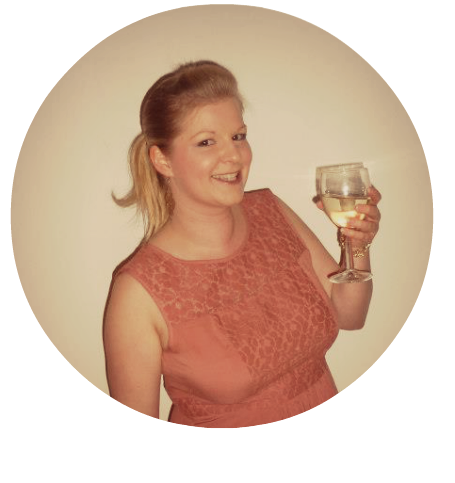 I'll mostly be sharing some drinkspiration alongside tried and tested infusions, although I do like to dabble in a bit of baking, I am most definitely NOT 'one to watch' in the kitchen, but I'll have a good hard go at it! 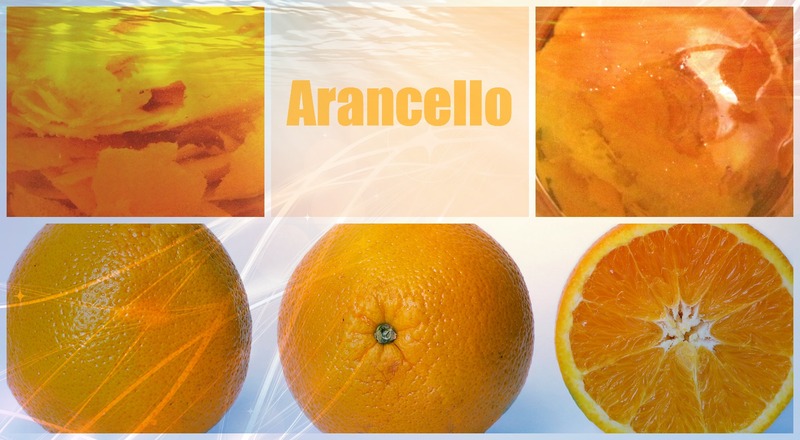 Homemade Arancello: A 'Cello' for Orange Fans! Chocolate & Arancello Iced Brownies!